ASEA VIA Source is a whole-food based micronutrient nutritional supplement that provides optimal support for cellular health and general wellness. 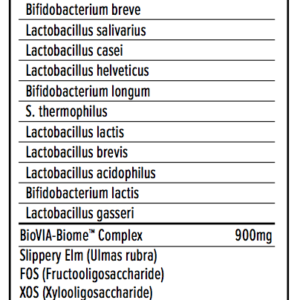 This proprietary blend of vitamins, minerals, phytonutrients, organic superfoods, trace minerals, and enzymes features ASEA’s proprietary BioVIA™ Source Complex, which delivers the necessary components to ensure maximum bioavailability of all nutrients found in VIA Source. While it’s true that you can mimic a natural vitamin’s chemical makeup and put it into a supplement, your body won’t recognize it—or more importantly, assimilate it—the same way it does whole-food sources of nutrition. ASEA® VIA™ Source isn’t just chemical compounds that check the right nutrient boxes. It’s made from the whole foods that naturally supply those nutrients. In much the same way that a plant converts nutrients from soil into an edible form, the vitamins and minerals in VIA Source come from a plant-based glycoprotein ferment. This process creates a protein matrix—a stable food form that the body recognizes. 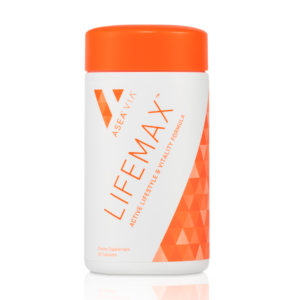 Supports cellular health, general nutrition, and wellness throughout the body. 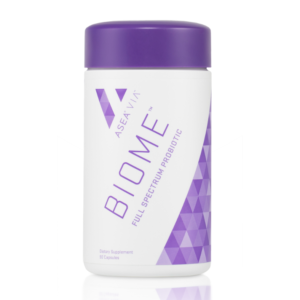 ASEA VIA Source is a proprietary blend of meticulously sourced whole foods, vitamins, minerals, phytonutrients, organic superfoods, trace minerals, and enzymes and features ASEA’s proprietary BioVIA™ Source Complex, which delivers the necessary components to ensure maximum bioavailability.